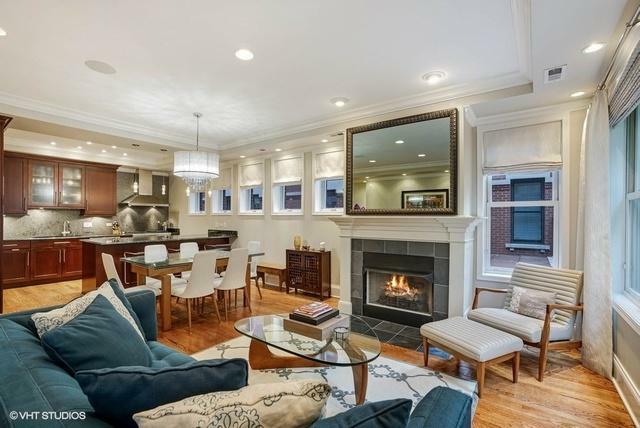 Enjoy living in this extra-wide townhome in the fabulous South Loop. This 3 bedroom 2.1-bathroom home is located in a very special, gated courtyard development on Indiana Pkwy. 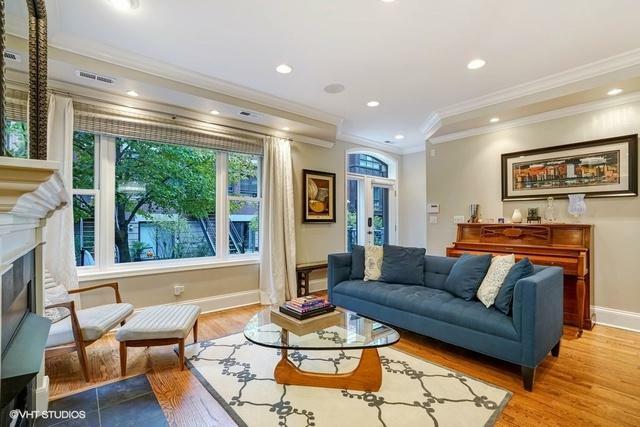 Hardwood floors, upgraded kitchen, fire place, crown molding, electric custom blinds, generous outdoor space and much more. 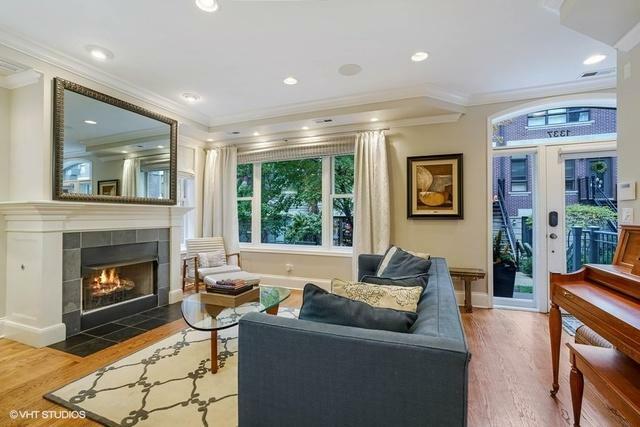 Gracious master suite with beautifully built-out custom closet and private terrace. Office complete with wet bar and wine fridge. Bonus family room on top floor with a large terrace equipped for grilling. This town home is eligible to purchase a membership to museum campus pool and party room. Walk to Lake Michigan, Shedd Aquarium, Field Museum, Planetarium, Soldier Field and so much more! 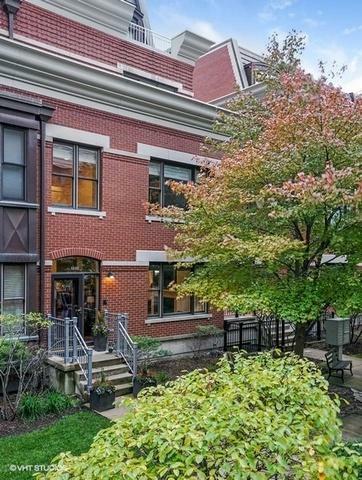 Nothing like it under $1 million in the South Loop! !